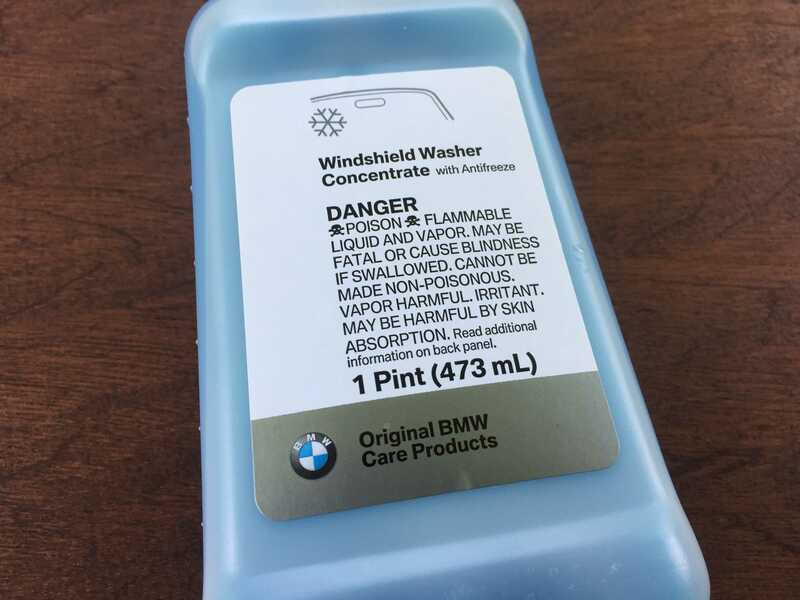 Don’t use Rain-X Washer fluid in your BMW! 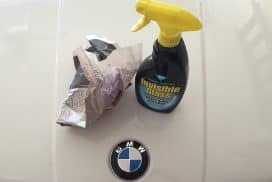 Rain-X makes some popular products, their wiper blades, rain repellant and even their anti fog solution are very popular and can be purchased almost anywhere these days. 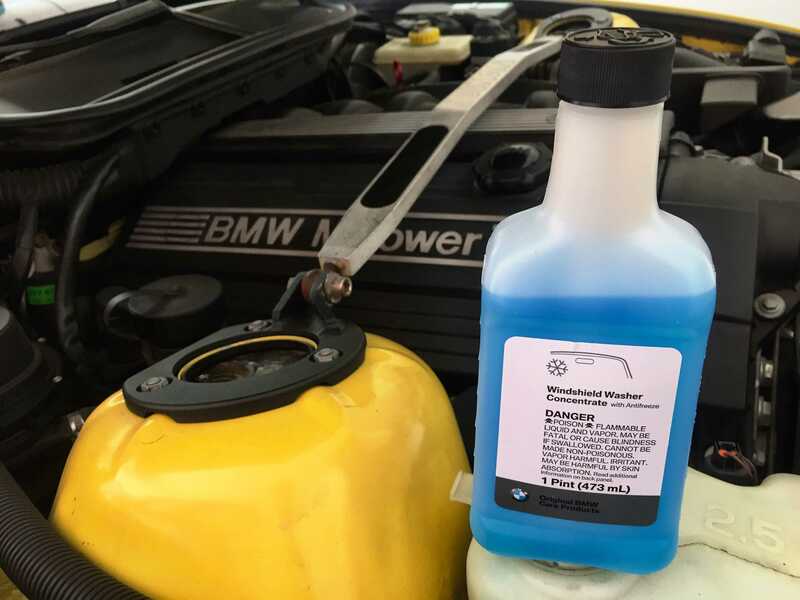 Their most popular product, Rain-X washer fluid, can be the most harmful however to your BMW washer fluid filter which will eventually lead to a failed washer fluid pump. 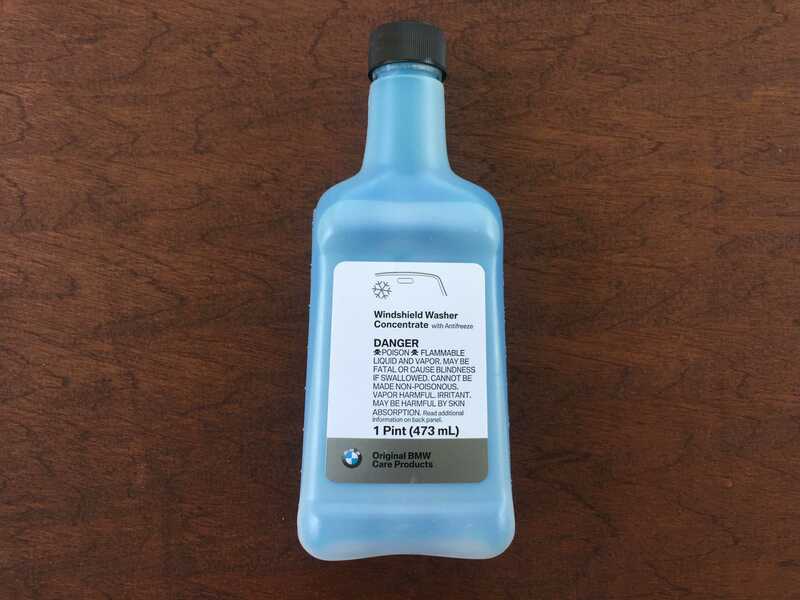 Rain-X washer fluid has many additives in it to give it water repelling and bug removing properties. However, over time these additives can create a gelatinous solution at the bottom of your washer tank. 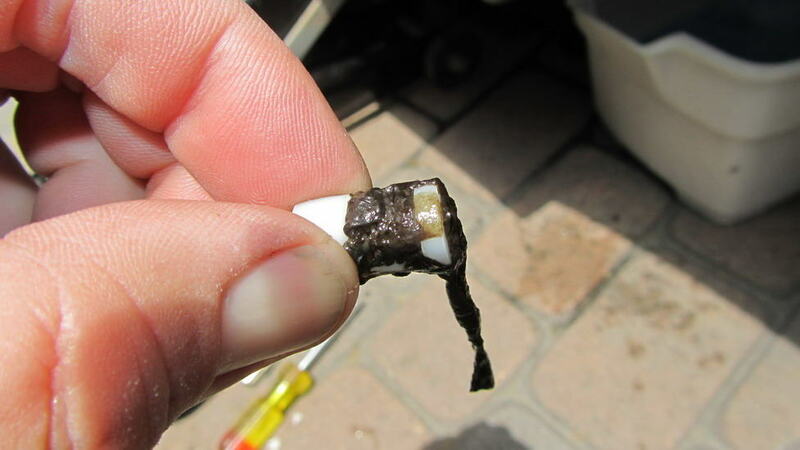 This gel will clog up your pump filter and cause your lines to clog, your pump to overwork and fail or both. 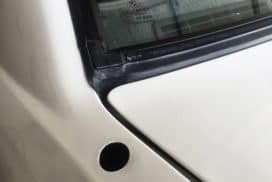 Additionally, if your nozzles go a little rogue and spray on your hood or roof Rain-X washer fluid can leave a sticky residue behind. None of these scenarios are desirable. 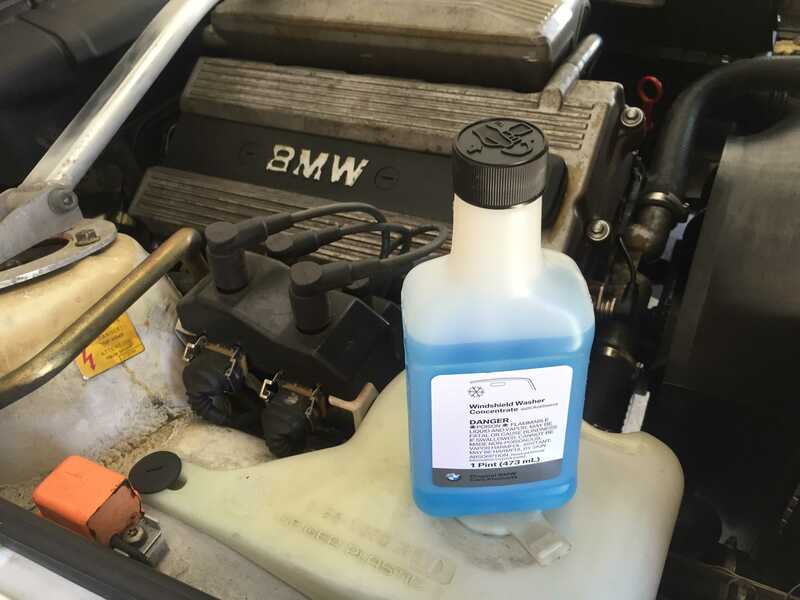 There is a simple and VERY CHEAP solution that is often overlooked, using OEM BMW washer fluid concentrate. 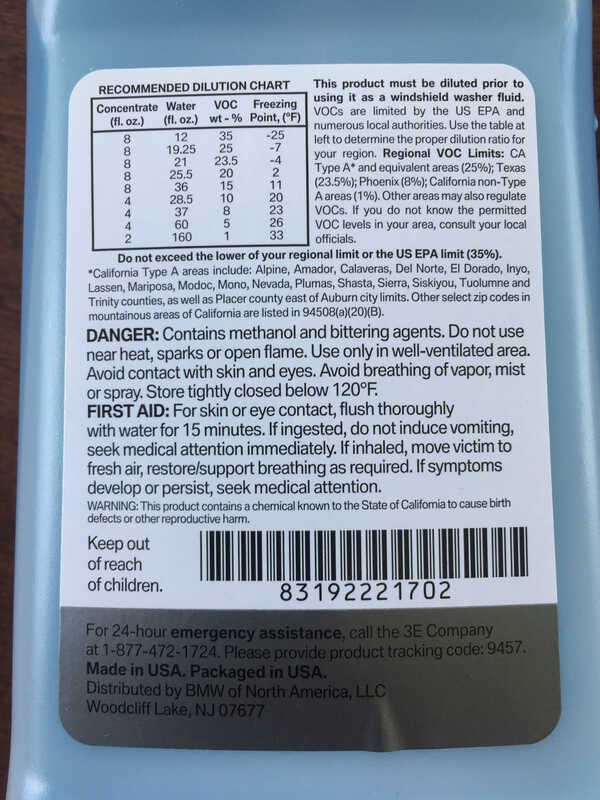 This OEM product is sold in 16 once bottles for $4.37. 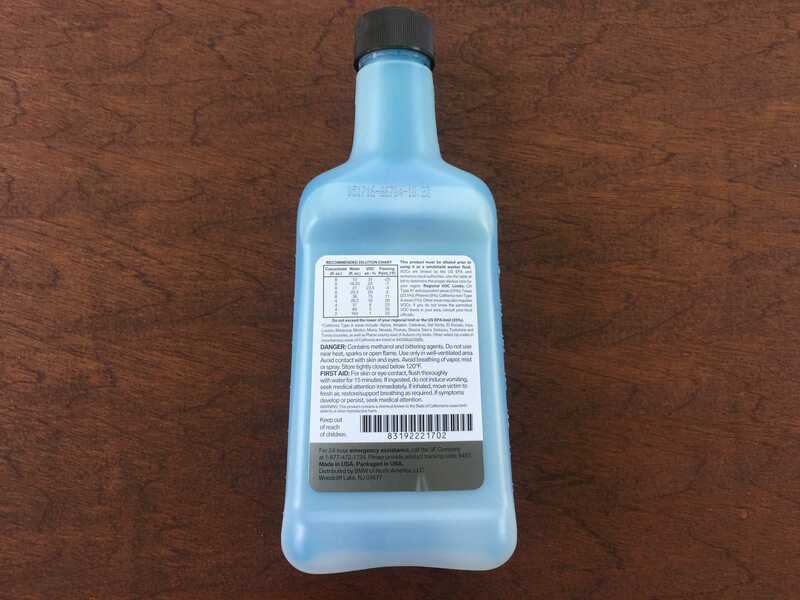 This bottle can make up to 10 gallons of washer fluid, this equates to less than 44 cents PER GALLON of washer fluid, much cheaper than Rain-X. 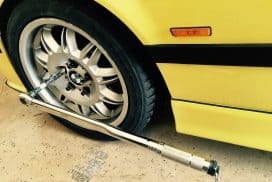 Not only is the cheap price an advantage but it is an OEM BMW product which will not harm your vehicle over time like using the Rain-X brand. This fluid will not clog your filter, not harm your paint and will leave your windshield streak free just like intended from the factory. 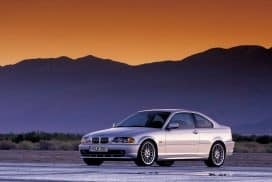 Treat your BMW to quality OEM products. When the alternatives are the same price or more expensive with the same result why wouldn't you just go with the cheaper solution of OEM quality? 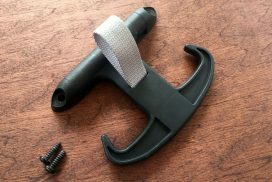 It will possibly save you a filter and or washer pump in the future.